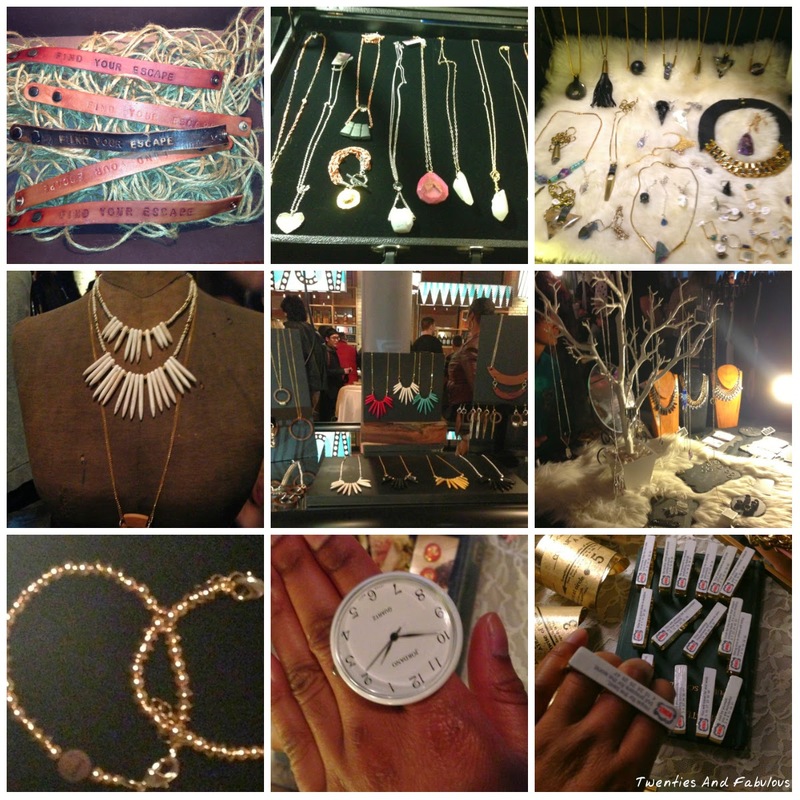 Twenties And Fabulous by Kristen Berk: Midnight Mrkt in Toronto! Toronto is a great scene for designers, and last Friday I was lucky enough to meet some of the great designers that Toronto has to offer by attending the Midnight Mrkt in the heart of the city. 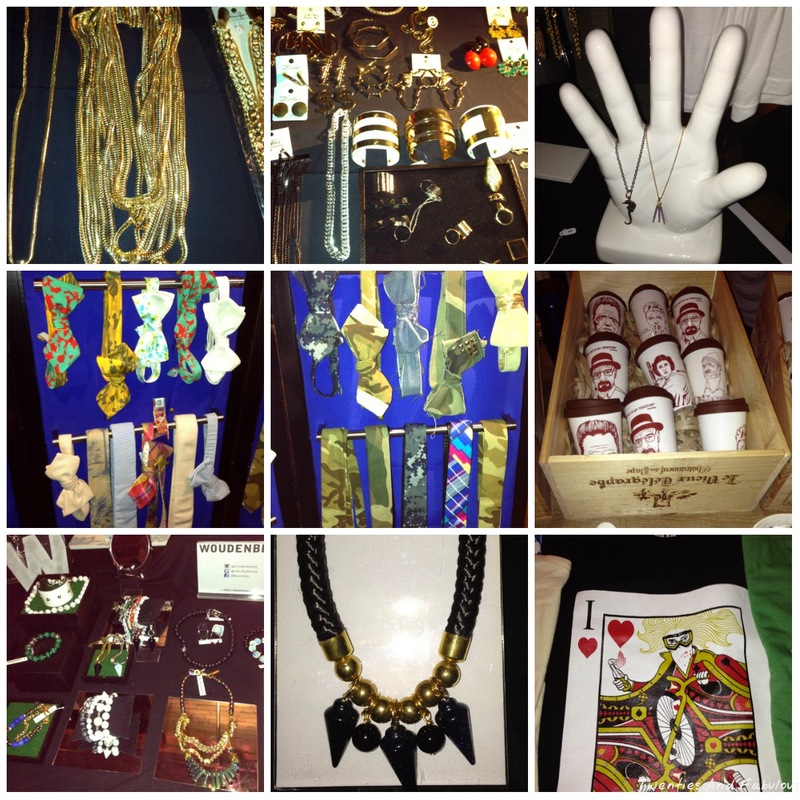 The concept behind the Midnight Mrkt is to allow local designers/artists (e.g. clothing, jewelry, cosmetics, photographers) to come together in a common space and showcase their artwork to the public from 9 p.m. to 1 a.m.
Not only does this event allow for these emerging artists to display their work, but it also enables the public to interact with artists that they may not have had the opportunity to connect or communicate with on a more personal level. Plus, the event is incredibly live with great music, lots of drinks and food. I personally had a wonderful time with my friend and fellow blogger Stephan. If the Midnight Mrkt seems like something you would be interested in attending, not to worry since it takes place every 3 months and the next event will be held on May 30th, 2014. The cost is only $5.00 at the door. If you live in Toronto or ever get a chance to be in the city, this is definitely an event you will not want to miss. Below is a photo gallery of some of the great pieces that I saw at the event. I hope you enjoyed this post, and had gained some inspiration for this post!